Has your garden fencing in Hull been destroyed by Storm Ali? 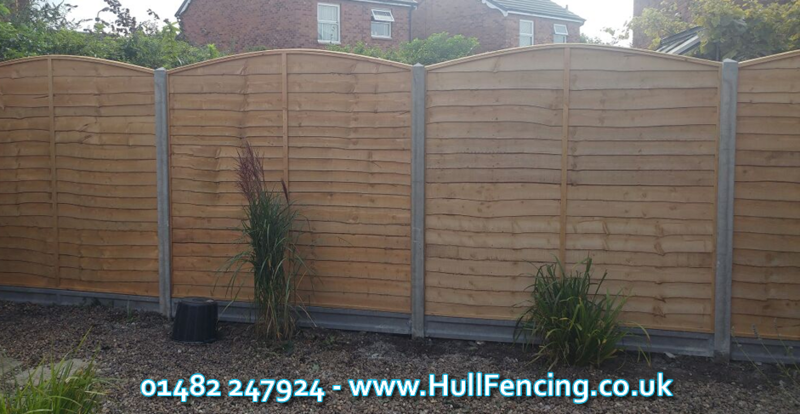 Hull Fencing has years of experience dealing with both residential and commercial customers within Hull and the surrounding areas. We are open Monday to Friday 8:00am to 4:30pm and on Saturdays 9:00am to 4:00pm. So if you want to pop down to our Showroom then we are ideally located on Leads Roads.